Barça Lassa made a great start to 2018 by winning their first game of the year, against Delteco GBC (77-101). The team, who had concluded last year with consecutive victories against Khimki and Fuenlabrada, continued their streak with a league triumph in San Sebastian. The game began with Delteco GBC scoring 5 unanswered points, but Sito Alonso`s men responded with a 0-9 run of their own. 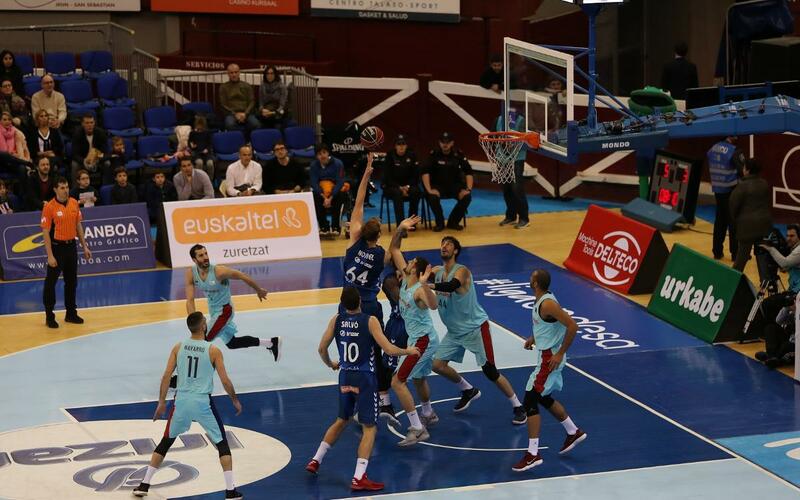 The first quarter ended 21-24, with Hanga the standout for Barça. In the second quarter Oriola and Koponen took over to give Barça Lassa a solid 41-55 lead at half time. After the break, two three-pointers from Navarro and Moerman got the road team back up and running, and they continued to control the contest. Delteco GBC tried to get back into the game, but defensive strength was Barça Lassa's key in the third quarter, which ended 64-78. That lead would be extended in the final quarter, when Barça Lassa turned up the offence as well as keeping tight defensively. They eventually took a 77-101 win to start both the year and a busy three-game week in style, and now have 10 victories in the league.